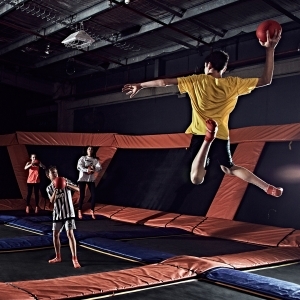 Sky Zone is the world's first indoor trampoline park. We're the inventors of 'fun fitness' and the makers of trampolines as far as the eye can see. We give you one of the greatest workouts ever combined with awesome, healthy fun. We've been voted the number one out of the box workout, the best birthday party ever and best indoor family fun day. 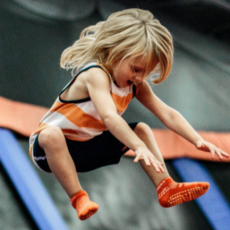 We are dedicated to providing you with the pure joy that comes with flying. We are sky lovers, thrill seekers and people who believe that jumping is freedom.